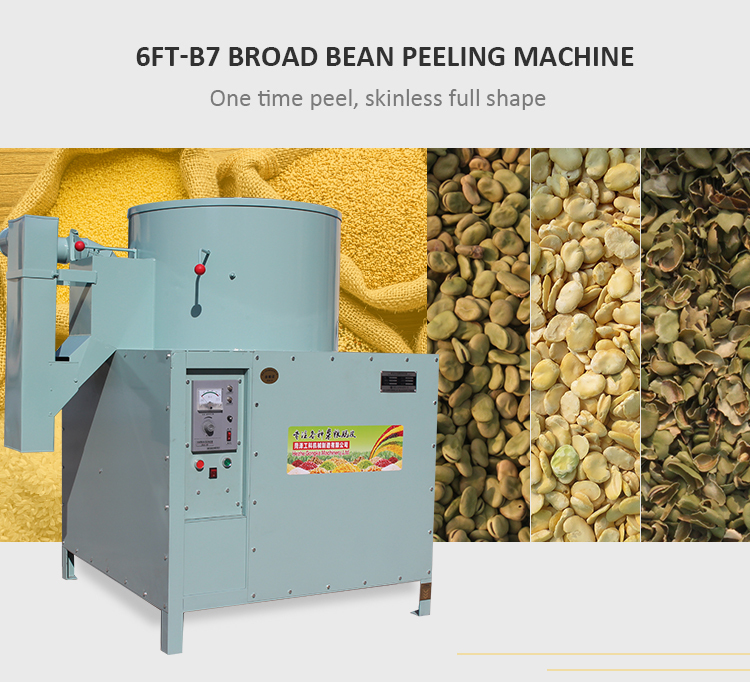 6FT-B7 is new type beans peeling machine designed by our technical engineers. 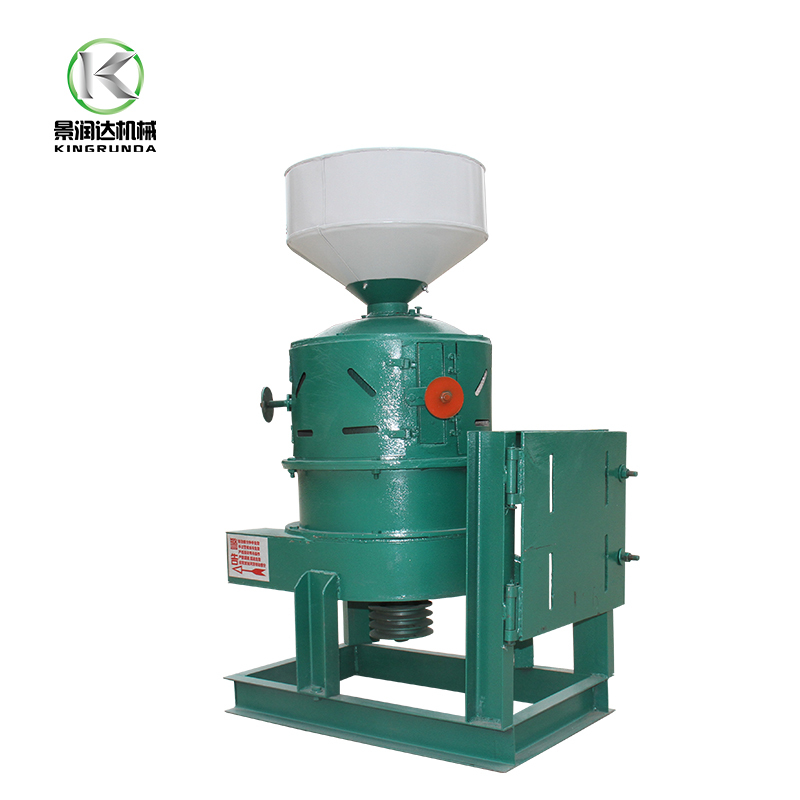 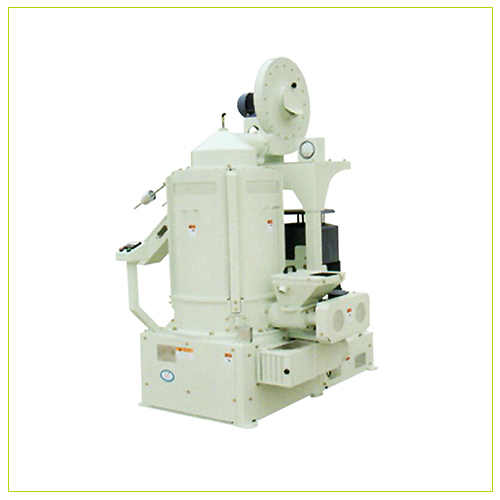 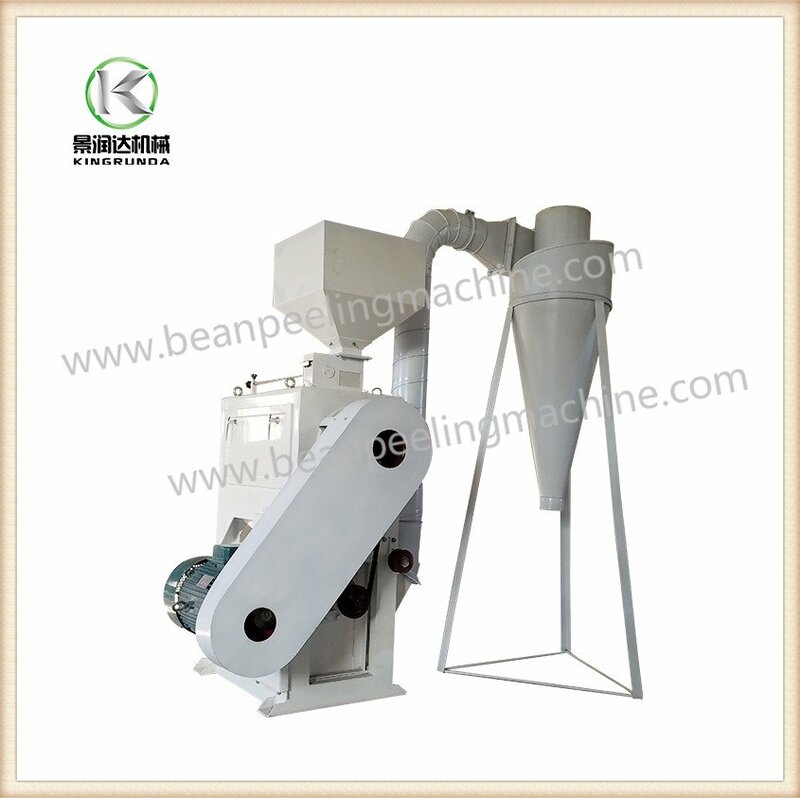 This machine absorbs essence of other food grain peeling machine, and get rid of common disadvantages. 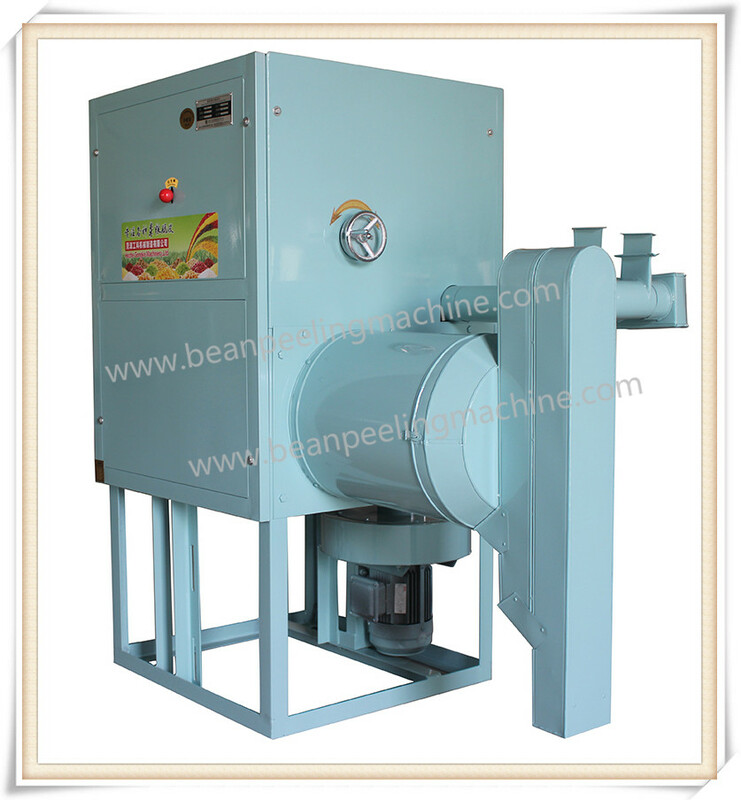 It is low energy consuming, kernel complete (not break)，advanced technology and nice looking, etc. 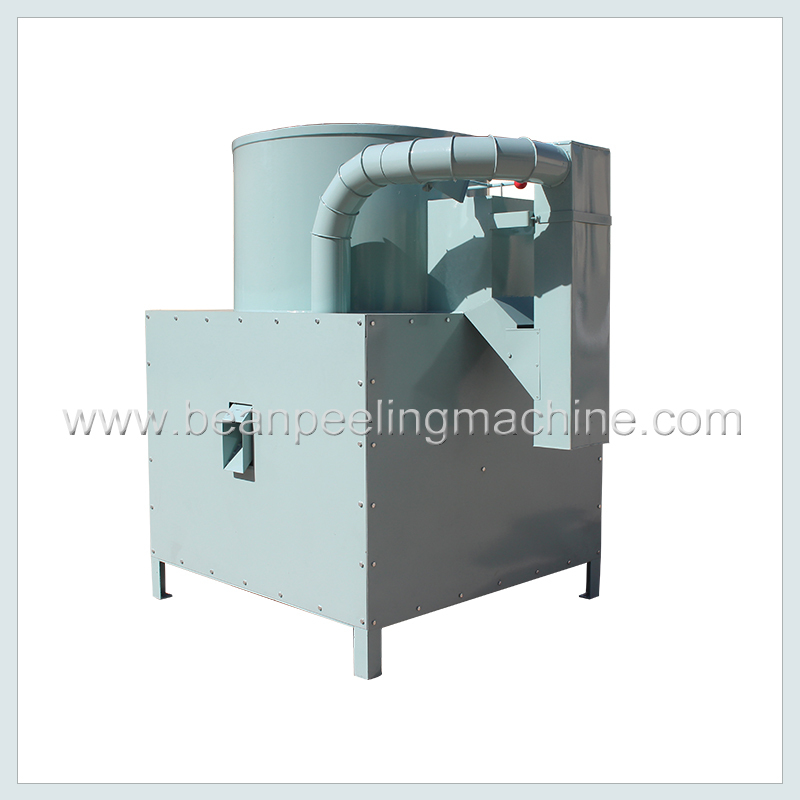 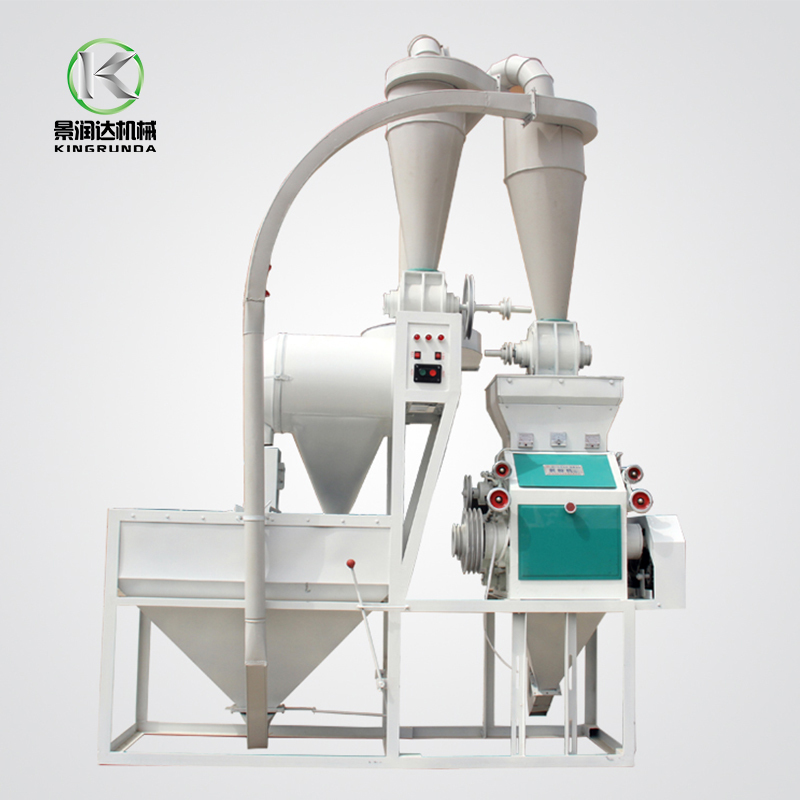 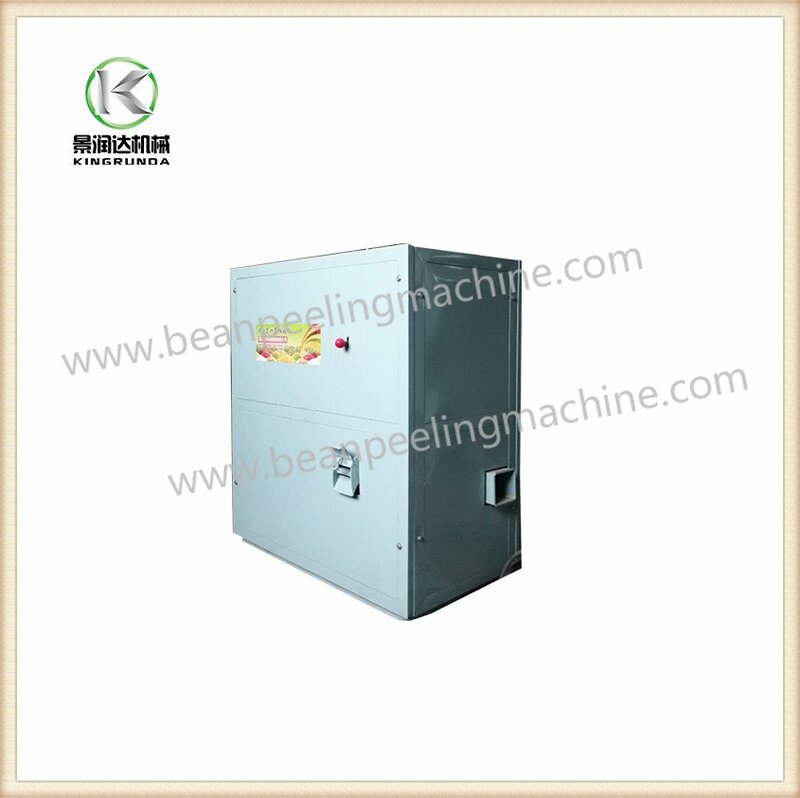 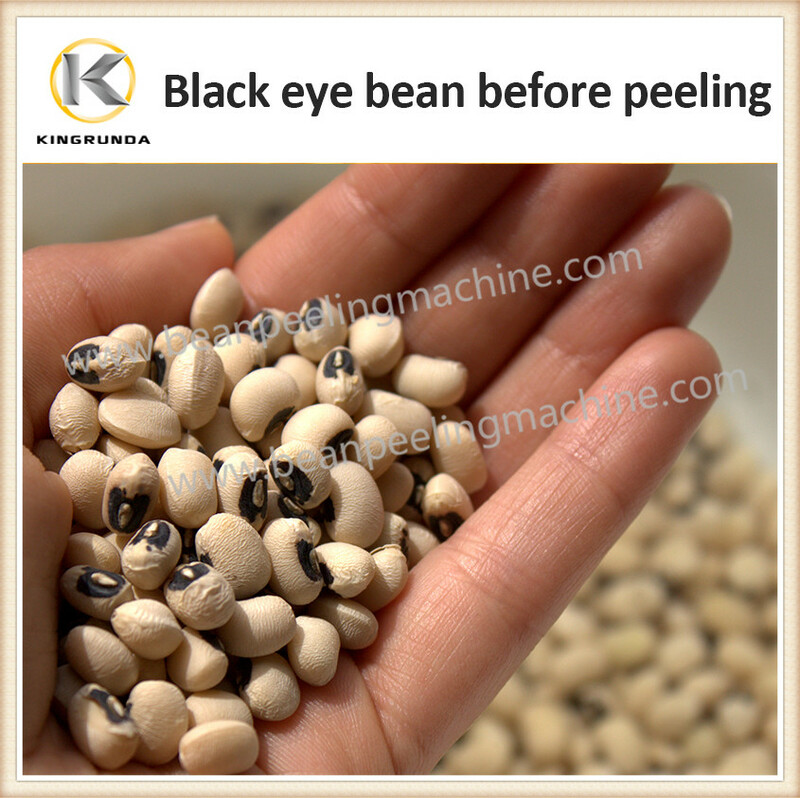 So far, it is most advanced equipment for peeling lima beans, soya beans and other beans. 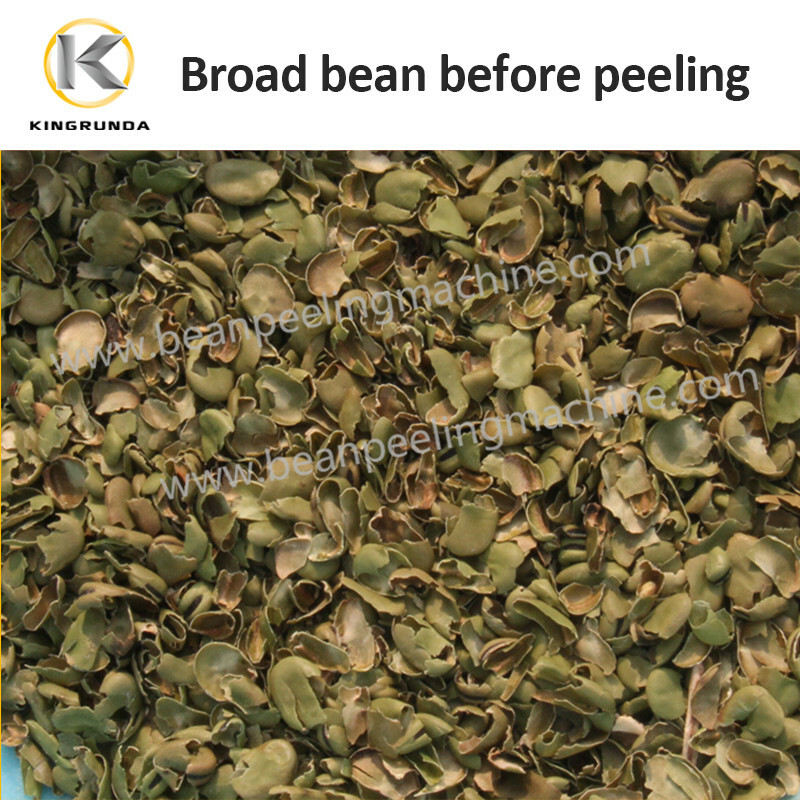 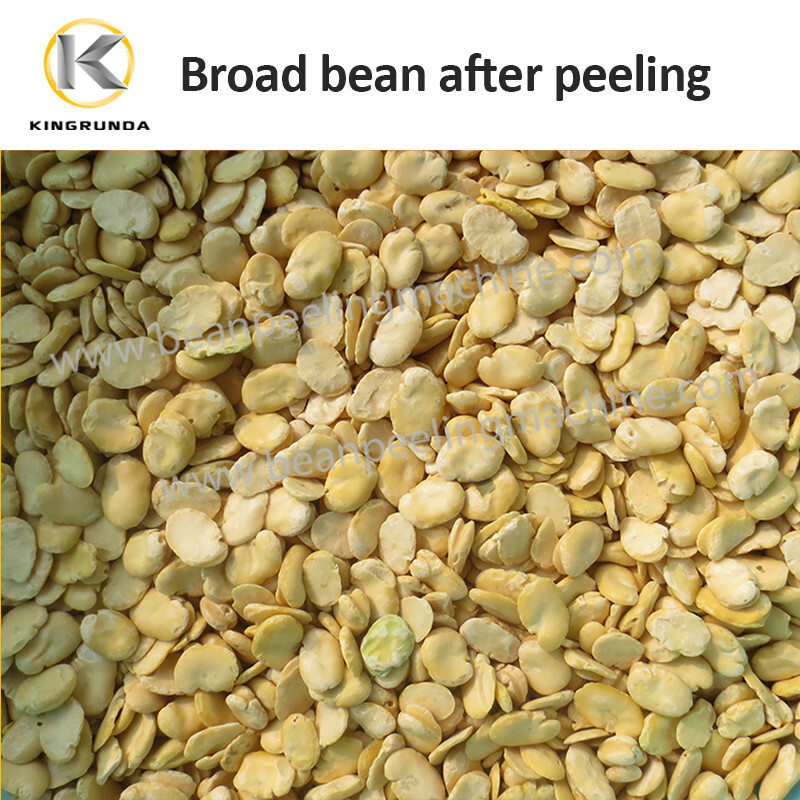 Broad bean, lima bean, faba bean, 6FT-B7 can remove the thick skin and get skinless full shape of the bean, and not broken. 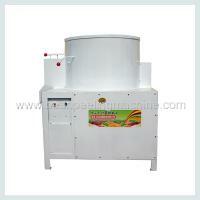 These machines have been exported to Mexico, Denmark, India, Australia, etc.